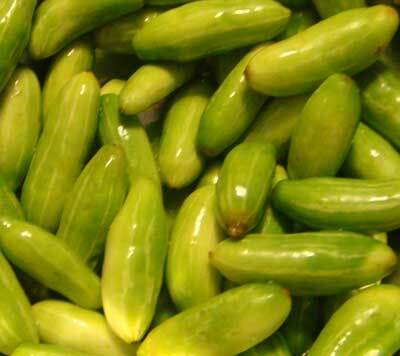 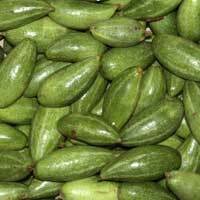 We are one of the prominent suppliers and traders of Fresh vegetables iniondian as well as in the international; markets. We offer wide range of fresh vegetables that is stored hygienically in preservatives. 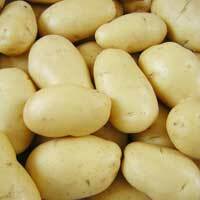 We ensure there is no additives and health hazards involved in the vegetables, and they are ready to serve the purpose. 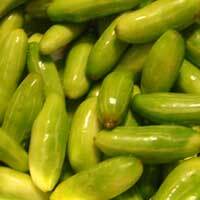 We make sure that our vegetables fresh for long time without loss in its nutrients, color, flavor, taste as well as shape. 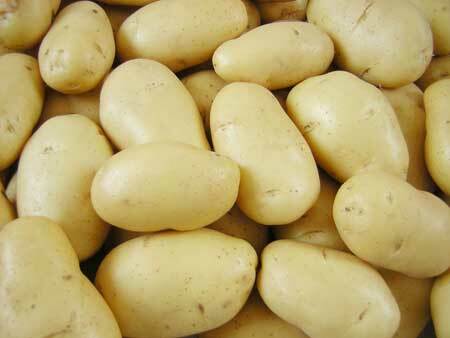 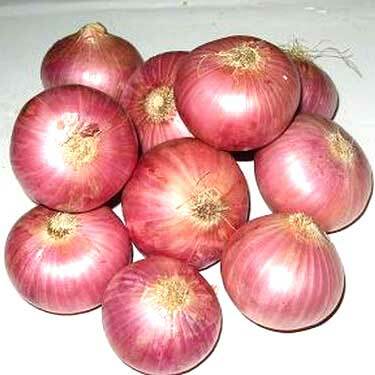 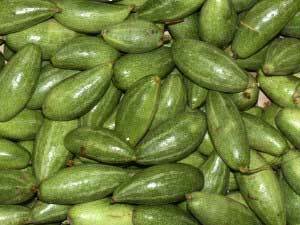 These can be consumed fresh and has high nutritious content.